Are you a destroyer or a detective? You know what it is like when you have 3d print problems. 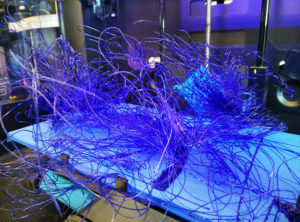 You come back to the printer after waiting 12 hours only to find this heap of spaghetti. You rip it off the printer and throw it into the corner – where it bounces back and sits on the floor laughing at you!! I know the feeling – I have been there many times – and yes I have done the same.